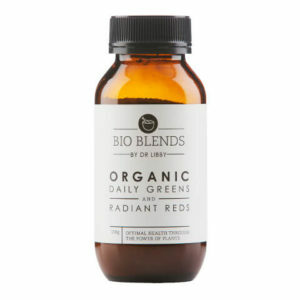 This antioxidant-rich formulation has been proven to improve the skin’s appearance. 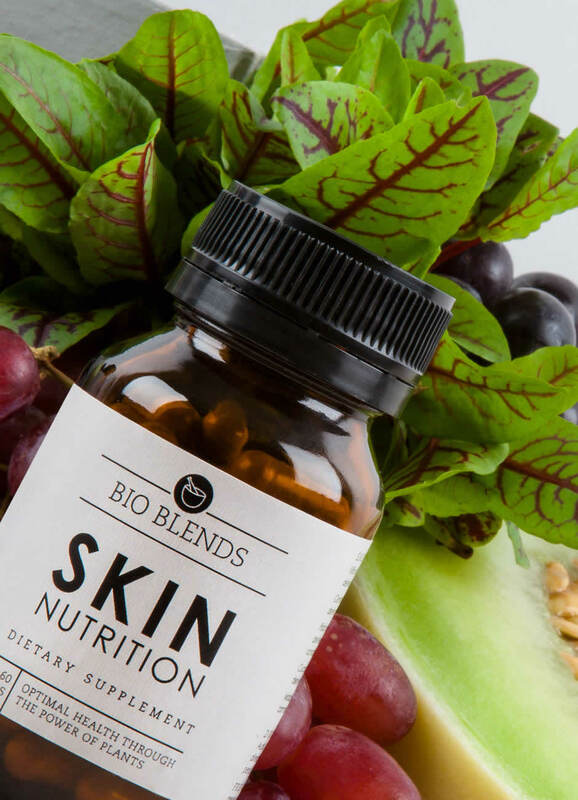 If you have skin concerns such as uneven tone, spots, dryness, dark circles, stretch marks, redness or signs of rapid ageing, or if you often feel like your skin looks stressed out and tired, these can all be signs it may need more nutrients in order to heal from the inside out. One bottle = a one-month supply. Free of: animal products, gluten, dairy, soy, preservatives, sweeteners, artificial flavours, colours, GMOs. 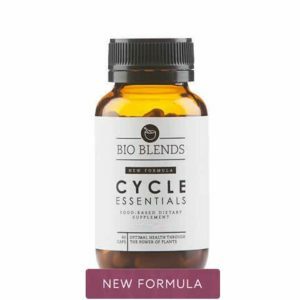 Nourish your skin with the nutrients it needs for a clear and luminous complexion. For best results take for two to three months, or as long as you are appreciating the benefits. Suitable for both men and women. * Dumoulin, M. Gaudout, D. and Lemaire, B. 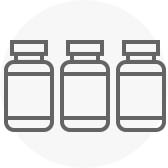 (2016) “Clinical effects of an oral supplement rich in antioxidants on skin radiance in women” Clinical, Cosmetic and Investigational Dermatology. 9:315–324. Grape seed extract is rich in polyphenols, specifically flavanol monomers, which are potent antioxidants. 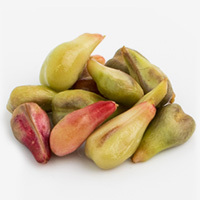 These beneficial compounds also inhibit degradation of collagen and elastin, structural proteins in the skin. 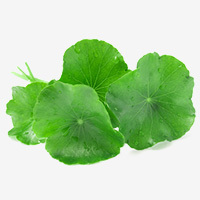 Gotu kola is a wonderfully healing herb for the skin. 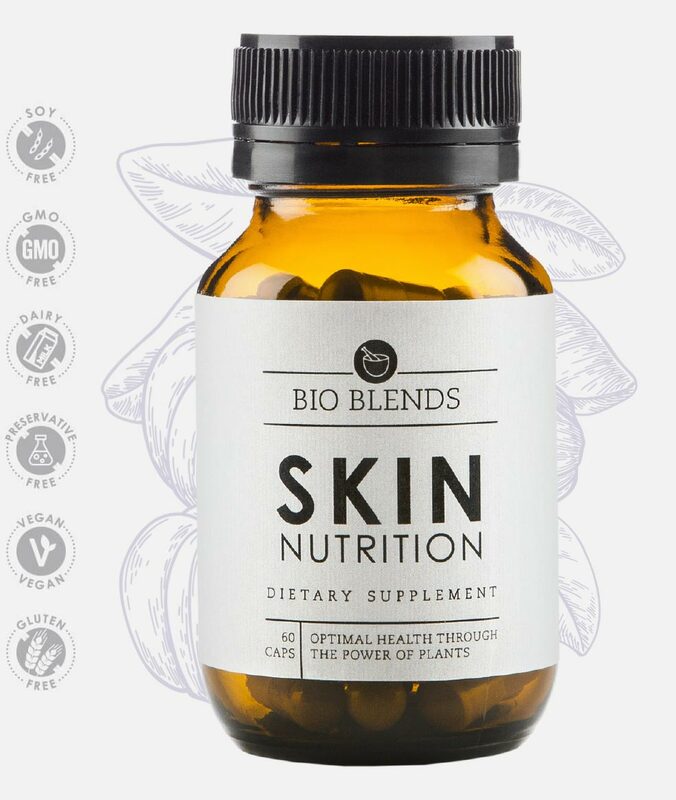 It helps to promote nutrient delivery to the skin as well as stimulating collagen production and skin regeneration. It is commonly used for its wound healing properties and is often included in topical treatments for cellulite and stretch marks. 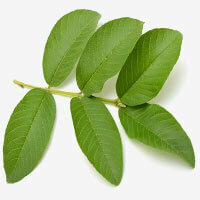 Organic guava leaf has a high zinc content. 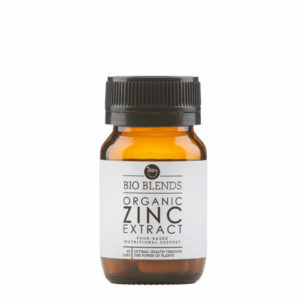 Zinc is crucial for more than 300 processes in the body, including wound healing, clearing up acne and helping to maintain healthy skin. 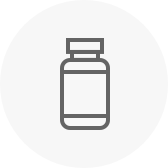 Zinc also acts as a cofactor for superoxide dismutase (SOD), an enzymatic antioxidant. What a combination! 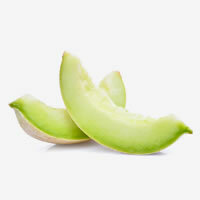 The melon in Skin Nutrition has been specifically sourced for its high superoxide dismutase (SOD) content. 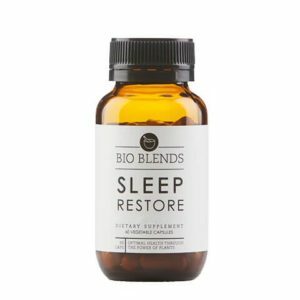 SOD is a powerful antioxidant enzyme that helps to protect the body against oxidative stress, which can lead to premature ageing. 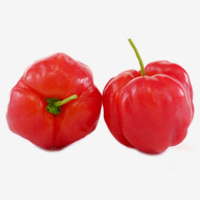 Acerola is a fruit that is rich in antioxidants, particularly vitamin C which helps the body to neutralise free radicals, repair wounds and to produce collagen – a key structural component of the skin. Dr Libby Weaver (PhD) is one of Australasia’s leading nutritional biochemists. Sorry, at this stage we only ship to AU and NZ. If you would like to receive a notification when we launch in your country, please subscribe here.